I'm always adding to my TBR list and maybe one of these days I'll read them but currently they are on the back burner. I'm a huge big hoarder so my shelves are overflowing. I also read based on my mood so it's hard to pick up a book I'm not in the mood for. 1. 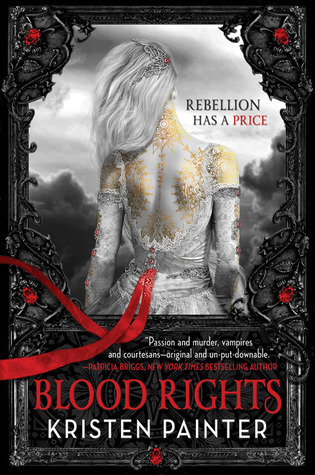 Blood Rights by Kristen Painter - I've had this one on my TBR forever. I keep saying that I'm going to read it but it never seems to happen. 2. 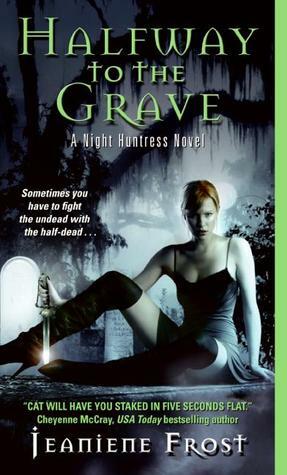 Halfway to the Grave by Jeaniene Frost - I have this one in paperback and kindle. I've intended to read this one for years but I think the hype keeps me holding back. 3. 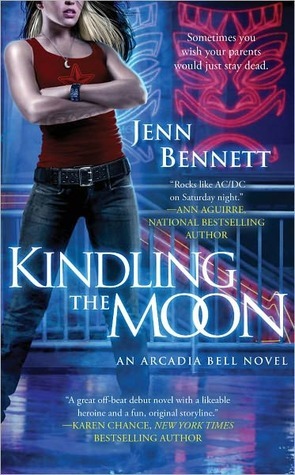 Kindling The Moon by Jenn Bennett - This one I was so excited for but it just hasn't grabbed my attention. 4. 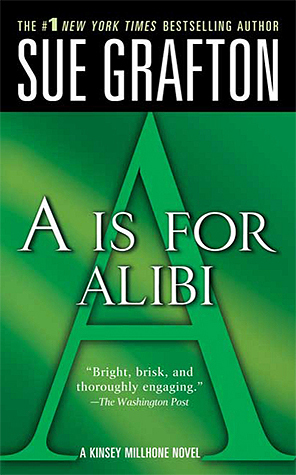 A is for Alibi - Sue Grafton - I've been wanting to start this series but I've not been interested in mysteries for a while. 5. 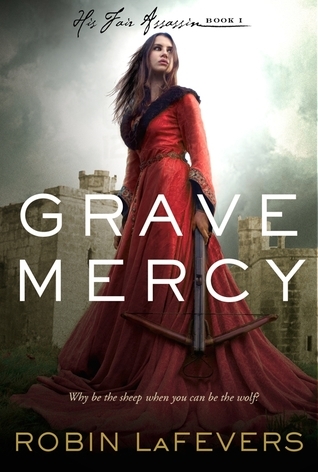 Grave Mercy by Robin LaFevers - I picked this one up when it first came out but it was lost on the shelves. 6. 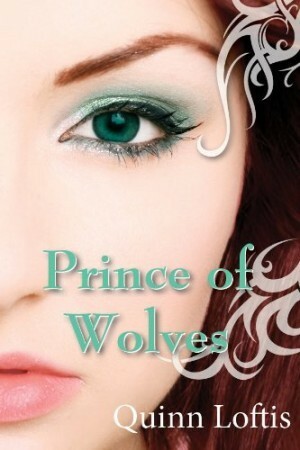 Prince of Wolves by Quinn Loftis - I picked this one up excited to read it but I never seemed to get to it. 7. 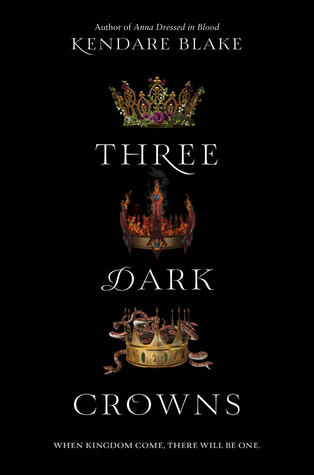 Three Dark Crowns by Kendare Blake - I anxiously picked this one up but still haven't gotten to it yet. 8. 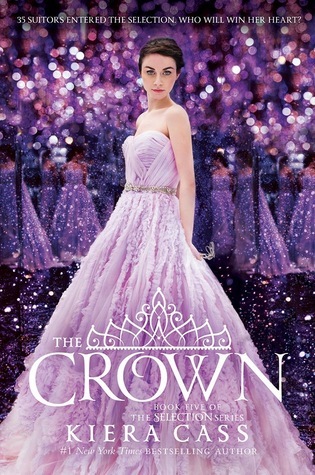 The Crown by Kiera Cass - I've been holding this one off since I picked it up. I'm just not ready to say goodbye to the series. 9. 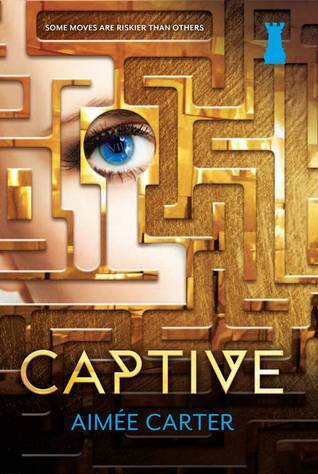 Captive by Aimee Carter - I enjoyed the first one and not sure why I never finished the series. 10. 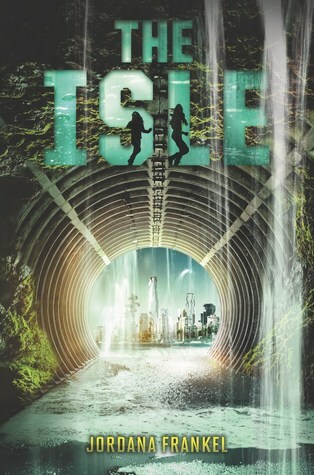 The Isle by Jordana Frankel - I really enjoyed the first one and have the 2nd one on my shelf but seem to be in an anti-dystopian mood. Oh ow! Halfway to the Grave was one of my all time faves! Still is! I love that series and world! I can't remember Kristen's too much. Been too long since I read that one but I do know I liked it, even if I didn't love it like Frost's! Seeing Aimee's second series a bit today. I liked that one too, but her first is still my favorite! Three Dark Crowns was hard for me for some reason. I plan to give it one more shot with the sequel but if I am not won over by then I will quit it.